Disgruntled community members have taken matters into their own hands and have torn down the barricade erected across Connor Road after Msunduzi closed it down. 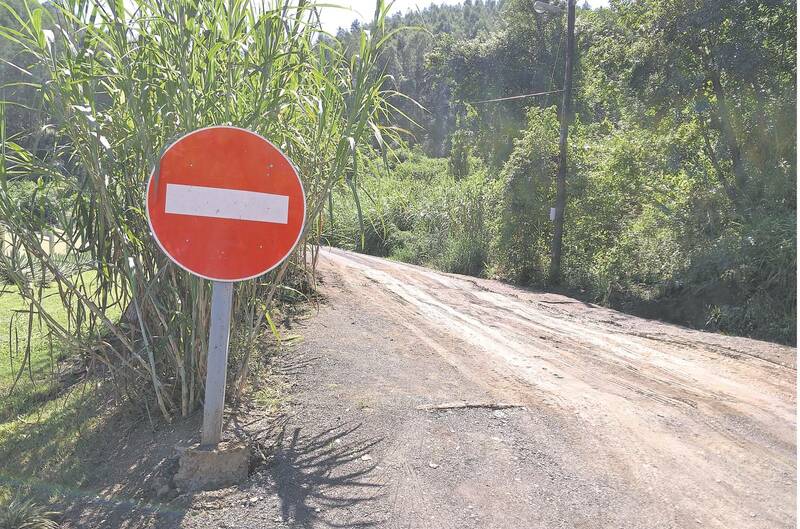 Road signs were removed and a private TLB was used to flatten the dirt road after Msunduzi dug trenches last December to prevent motorists from using the road. The latest development came just days after a petition signed by some 500 people was submitted to Msunduzi in protest against the decision to close the road. Community members told The Witness the action was taken after a large meeting was held last week. They said they were left with no choice after several protests last week caused the closure of Otto’s Bluff Road, the only road leaving Woodlands, during peak hour traffic. The long, winding dirt road was originally closed to traffic after nearby residents complained their homes were being covered in thick, black dust because of the constant traffic. The road joins the Otto’s Bluff Road leading to the Chase Valley area, and was used by motorists driving to and from Woodlands, Claridge and the northern suburbs, as well as those driving from Albert Falls and Wartburg. The office of the deputy mayor closed the road over Christmas after prolonged lobbying by residents in the road. He said residents had used their own vehicles as well as a TLB to remove Msunduzi’s barriers. 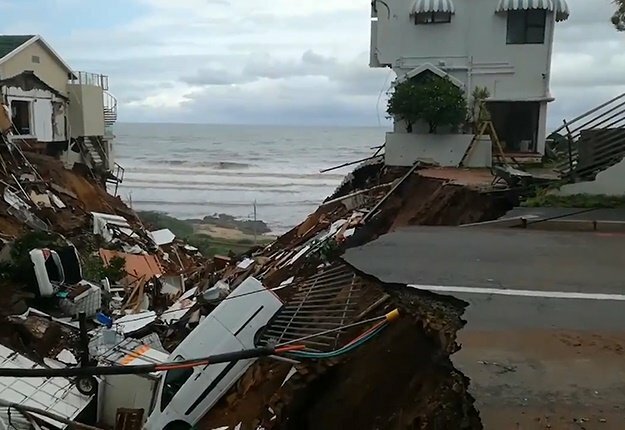 The resident maintained the community’s stance that the road should never have been closed, saying Msunduzi should have constructed alternatives if the road was unsuitable. Residents from the housing development who originally lobbied Msunduzi to close the road, declined to comment, saying they would rather use the proper channels to complain than air their grievances in public. Msunduzi spokesperson Thobeka Mafumbatha did not answer questions as to whether those who tore down the barriers could face consequences, said that the matter was reported to the area’s ward councillor. The area’s councillor, Melika Singh, declined to comment.